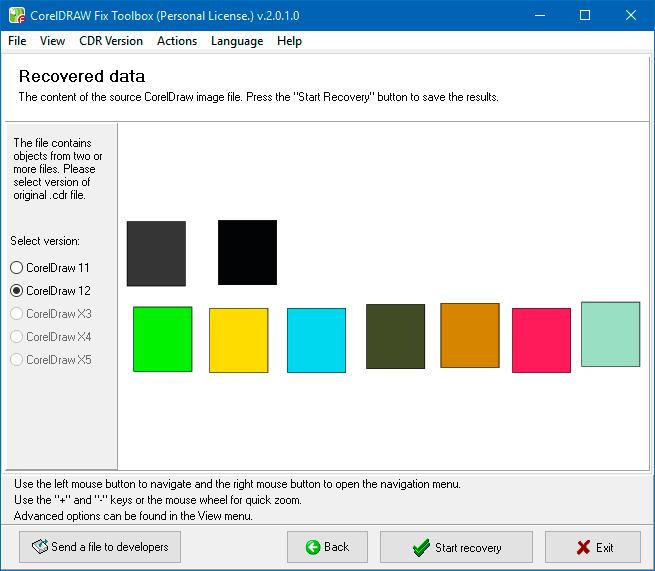 The CorelDraw Fix Toolbox program is designed to recover damaged graphics projects created using the CorelDraw editor. Thanks to complex analysis algorithms, the probability of successfully recovering data from a damaged cdr file is very high. 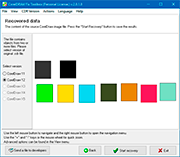 Support for CorelDraw versions 10, 11, 12, X3, X4, X5, X6, X7, and higher. Works with files including compressed graphical objects. 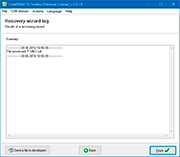 Preliminary overview of the recovered cdr file, with scaling and relocation options. 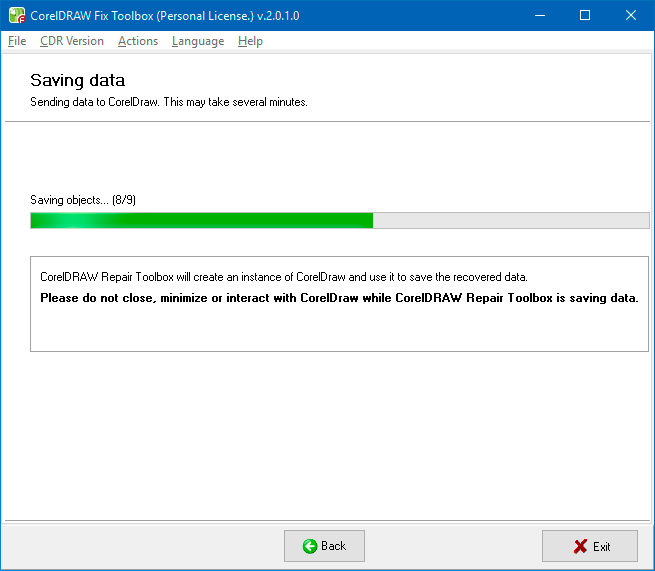 Manual selection of CorelDraw file version before recovery, allowing the utility to run in a significantly shorter time. 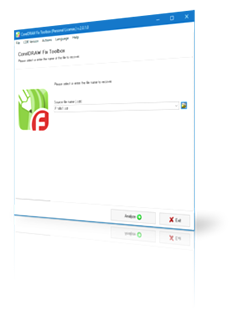 Multi-lingual and easily managed interface. 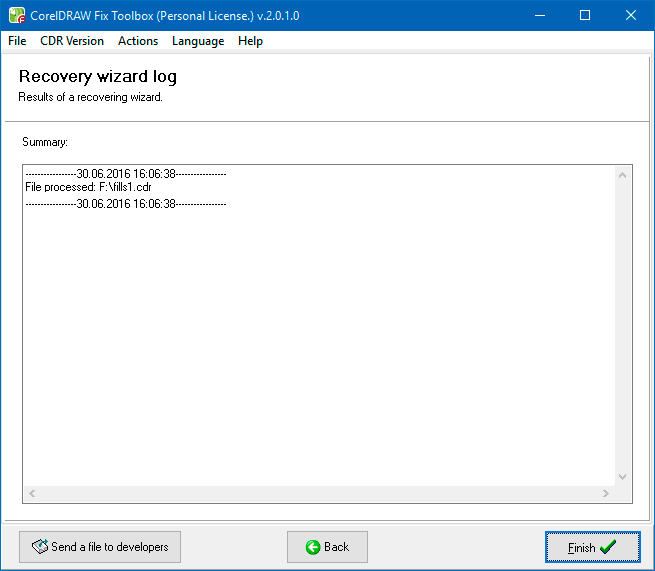 The CDR Fix Tool has a simple and friendly interface, allowing even an inexperienced user to recover lost information without difficulty. Note: The program is not licensed under GNU General Public License (GPL) or GNU Lesser General Public License (LGPL). 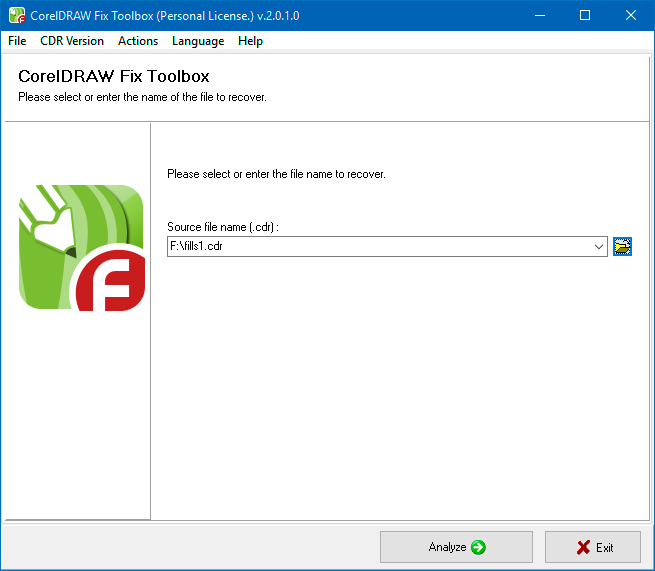 CorelDraw Fix Toolbox is not open source software or a freeware tool. 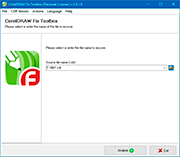 CorelDraw Fix Toolbox is distributed on the try-before-you-buy basis with a free DEMO version. Requirements: You must have CorelDraw 10 or higher installed on your computer to fix CDR files. Passing the file to CorelDraw.